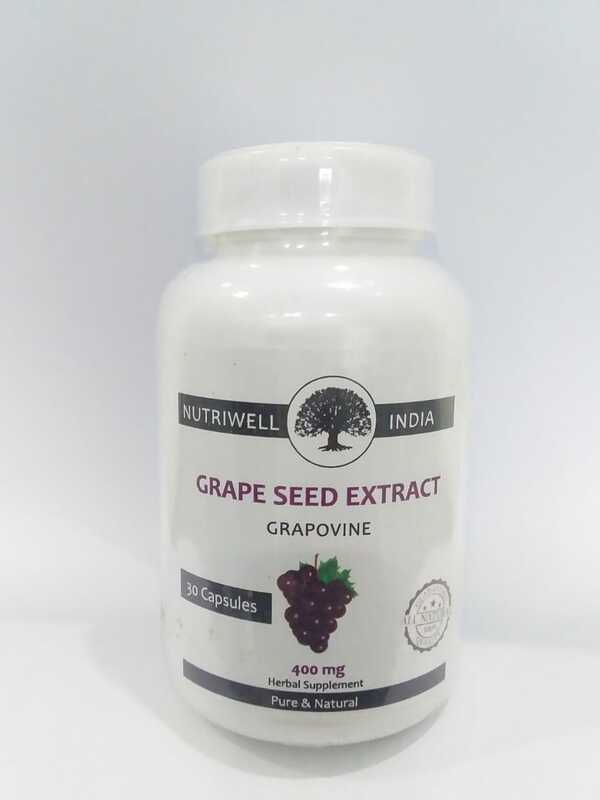 Grape seed extract is enriched with 90 percent polyphenols, antioxidant-rich flavonoids and has anti-ageing effects. 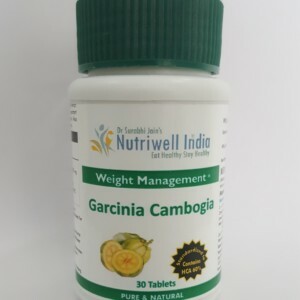 There is strong evidence that grape seed extract is beneficial for a number of cardiovascular conditions. Grape seed extract also reduces swelling caused by injury and helps with eye disease related to high sugar levels. Direction for use: As a Dietary supplement. 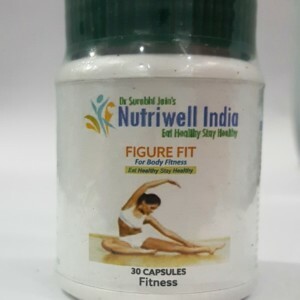 take 1 capsules two times dailt 30 minutes before meals or as recommended by Healthcare Practitioner. it should be ideally taken on empty stomach before meal.